Choose this combination and save 6% over the cost of each item individually! 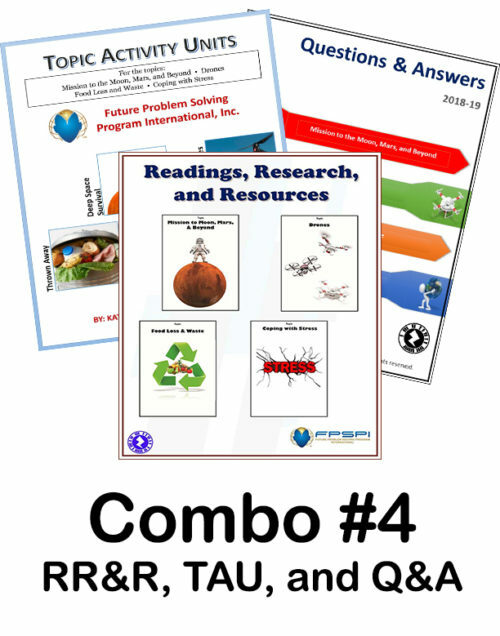 This combination is available in binder ready or downloadable format and is priced according to the media preference selected. (c) 2018 Future Problem Solving Program International, Inc. All rights reserved.